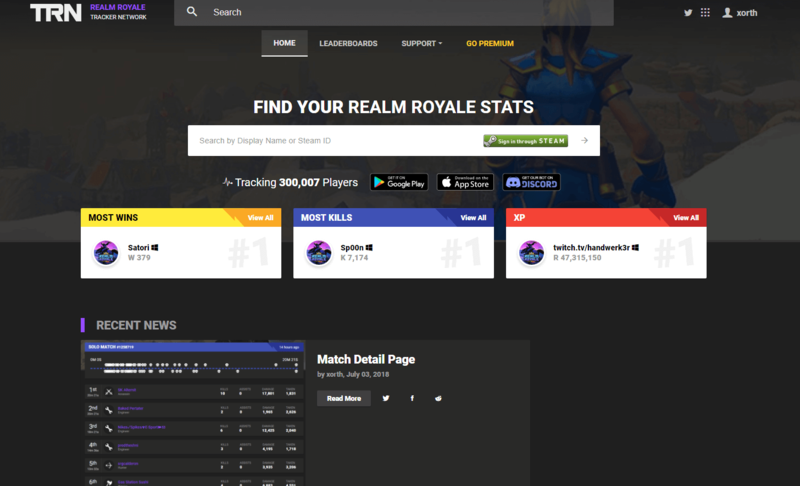 Tracker Network Announcing Realm Royale Tracker! 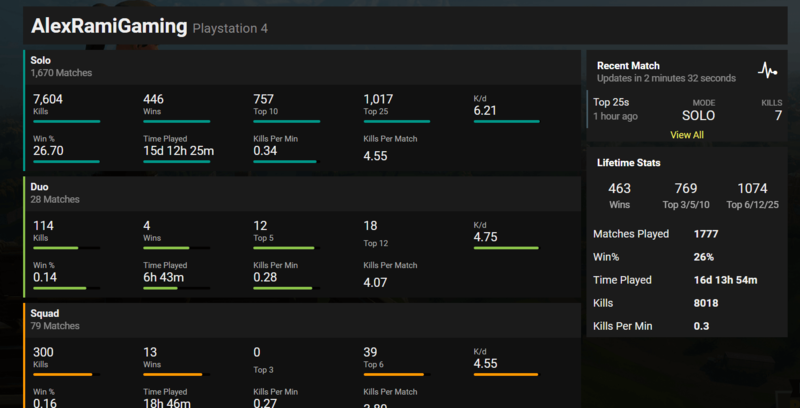 Track your Realm Royale Stats! 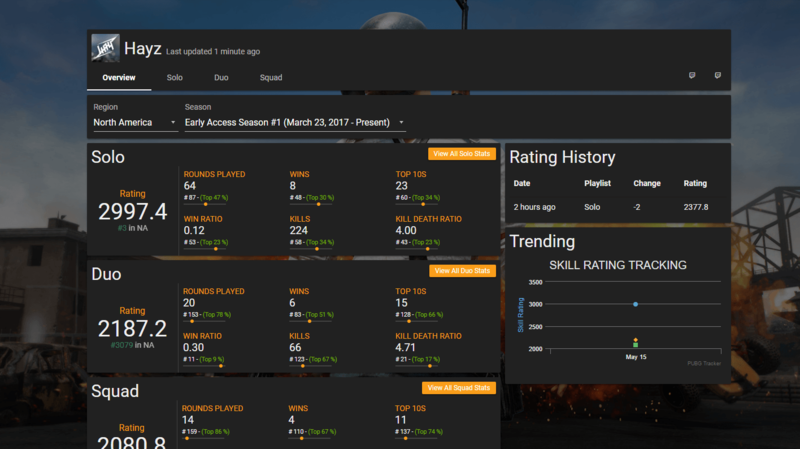 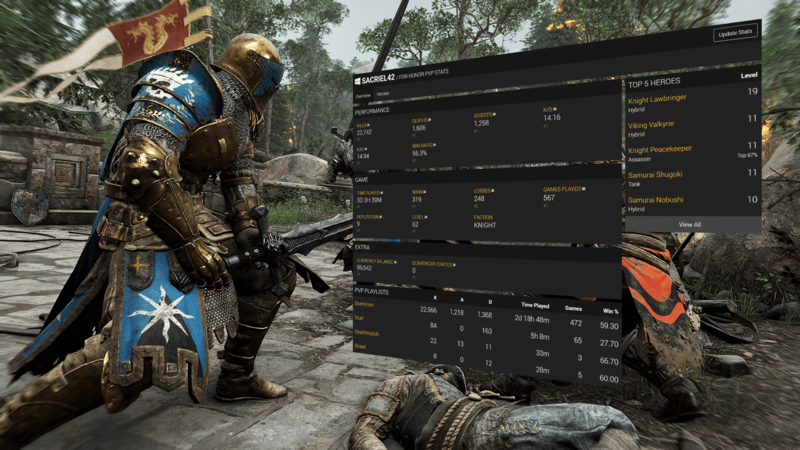 Complete w/ Match history, match detail and a live tracker!